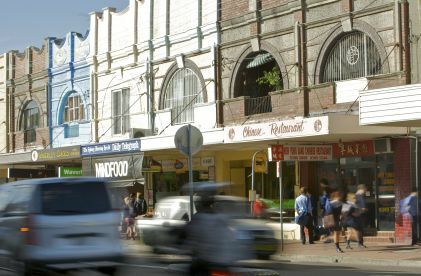 Waverley has thriving and vibrant local villages in Bronte, Charing Cross, Rose Bay and Bondi Road, as well as two major commercial and transport hubs at Bondi Beach and Bondi Junction. A number of markets also operate regularly in the Waverley area attracting many visitors. Ensure commercial centres and villages are clean and safe. Duty Town Planners are available for general telephone and counter enquires between 8.30am–5pm, Monday to Friday. Development application lodgements are only processed between 8.30am–1pm and 2pm–4pm.